Reading, Writing & Arithmetic came out in January of 1990. I wasn’t into any popular music back in those days, I mostly listened to classical music or Crí Crí (obviously) while scrambling to finish homework. I wouldn’t find about The Sundays until 1994, during what I call The Perfect Summer. A trip to Great Britain and Ireland, fantastic films (The Crow, True Lies, The Mask, The Lion King, Speed) and an ever growing interest in music (thanks, MTV Latino) were all part of said summer. One of the films I thought was fantastic back then was Blown Away, with Jeff Bridges and Tommy Lee Jones. 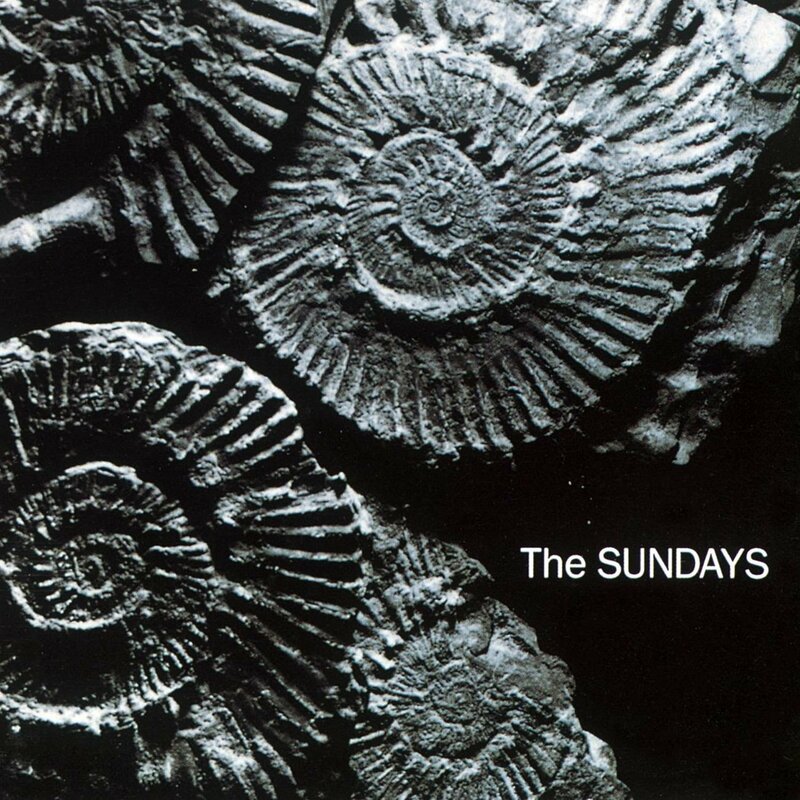 We can talk in detail about it later, but what really got me was the soundtrack, specifically The Sundays. No one I knew had the album and I would be another four years (!) until I managed to get a (used) copy of the album from Coda Music, a music shop in Edinburgh‘s Waverley Shopping Centre, now called Princes Mall. It was a good buy as I also purchased The Sunday‘s Blind, two Faith No More albums (Angel Dust, The Real Thing) and eventually lost all but Blind to friends who don’t believe in returning stuff. Oh, well, there’s an element of loss in these stories and I think that’s what attracted me to The Sundays‘ so much: that sense of loss pervading through their music. Sure, it’s not entirely defeatist and there’s a sense of gallows humour in their songs. This is very true in ‘I won’ and ‘I kicked a boy’, which mixes bitterness, defeat and an uncharacteristically smugness found in British people. Ok, I lie, you find it when you anger a Brit, but there’s a lot of class in that anger. Someone in this lovely Shithole of a Website (TM) has previously stated that “Having a vocalist with the voice of Harriet Wheeler means that 80% of the music is done.” I agree wholeheartedly, specially in an album as stark like Blind. The story for Reading, Writing and Arithmetic is a little different. It’s a breezy album, probably one of the bonafide “college radio” albums that has found its place in the hearts of many a music fan. The jangly guitars, the dedicated basslines and the sparse but connective drumming craft the ten little gems of Reading, Writing & Arithmetic. 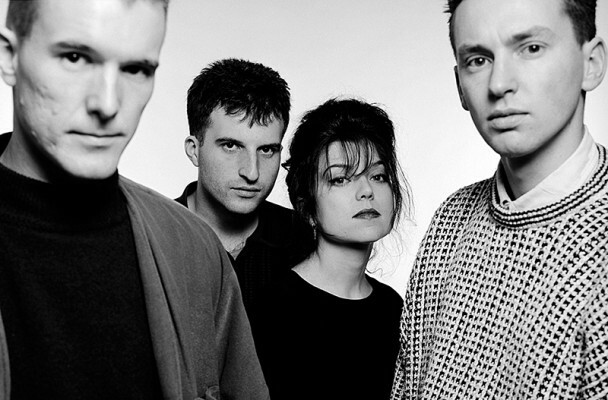 Whenever I get a glazy eyed look from people who don’t understand my uneven explanations of what constitutes “dream pop”, I just play ‘Skin & Bones’. A gorgeous ditty that lays the flavour of the album succinctly. As album openers and calling cards, it’s a perfect example to follow. Most people will recognise the band because (or despite) ‘Here’s where the story ends’ and, granted, it was overplayed after being carpet bombed into every single mixtape since its release, but, c’mon, it’s an excellent ode to endings, bitter or happy, but endings nonetheless. A cue to move on, accept that surge of melancholy but for the love of God, don’t wallow there for too long. Anger and bitterness in music are often used elements and they play an important part in tracks like ‘A certain someone’ and ‘You’re not the only one I know.’ Earnest, cruel and straight to the heart, they are the quietest form of anger. This anger can also be expressed as the boredom that comes from being disenchanted and ‘Hideous towns’ has many a tale to tell about the grey skies that blend eerily with British towns, their quaintness everlasting. ‘Joy’ always felt like an odd track. It felt like something The Cure would write and although there’s a very dark take on what “joy” entails to all of us, it’s a gorgeous statement to close the album. Why gloom when you’ve found joy? Because you know the only way is down. Relish those fleeting happy moments, for they are not to last, just like the starkest will pass too. This is the realisation that I took from this album and I will always thank The Sundays for this. So, whatever happened to them? Well, they sorta disappeared after Static & Silence, a happier album that went for a more polished, yet lovely still, sound. Some lucky guy from American Airlines managed to interview them last year and there might be more music in the horizon. If more comes, a-flippin’-men. If not, those three albums are untouchable. Do you like or love The Sundays as much as we do in this Shithole of a Website(TM)? We’ve previously paid our respects to this fantastic band. Here’s our retrospective of Blind. Posted in Looking back at, rant, Retro is better than autotune, Reverb pedal: love itTagged Classic, David Gavurin, Dream pop, Harriet Wheeler, Patrick Hannan, Paul Brindley, Reading Writing and Arithmetic, Rough Trade, the sundaysBookmark the permalink.